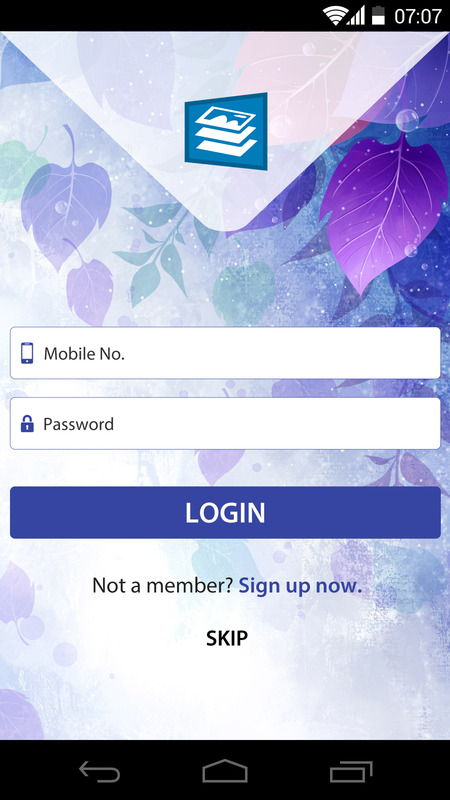 Free PSD Design is introducing the android App Login Page Design in PSD format for your Personal or commercial project. The design is very clean and professionally based on the industry standered. Please download full package completely free. The Images you see in the screenshots are used for demo purposes only, these are not included in the download package. Copyright © 2019 freepsddesign.com. All Rights Reserved.